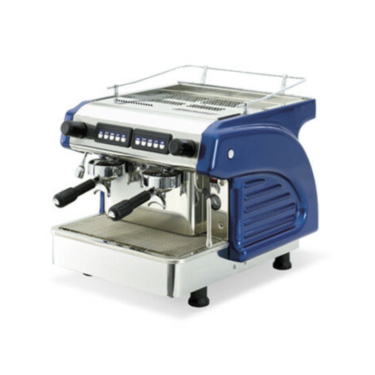 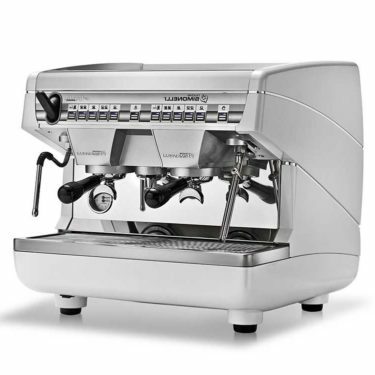 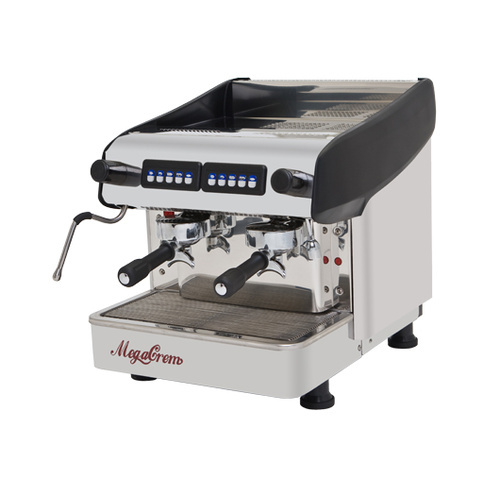 A 10amp Compact automatic espresso coffee machine with 2 groups, electronic switchboard to control the coffee dosages volumetrically, with automatic water filling and copper boiler with 6 litres capacity with heat exchanger per group. 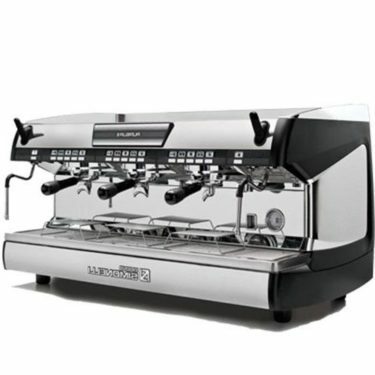 One steam tap (stainless steel) and one hot water tap. 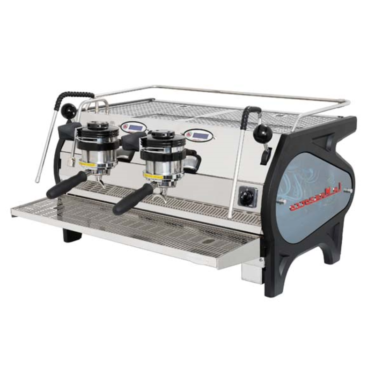 Please enjoy and take advantage of some Expobar commercial coffee machines Australia or some discounted models.